Four India and UK centres have met to address the challenges and opportunities for agricultural nitrogen science in India at the National Agricultural Science Complex (NASC) New Delhi, thismonth. The research of the centres, IUNFC, NEWS India-UK, CINTRIN and INEW, focuses on improving biological nitrogen fixation, and nitrogen use efficiency, including biological and agronomic perspectives. 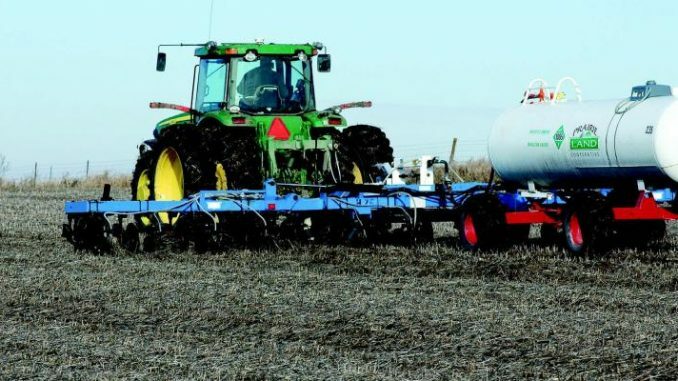 Delegates came together to find practical solutions that make more effective use of all farm nitrogen resources, while decreasing nitrogen pollution losses to the environment. “The challenge now is to work out the next steps. We estimate that a 20% improvement in nitrogen use efficiency could save India £2 billion per year. For example, a “Neem Plus” approach would reduce greenhouse gas emissions, nitrate leaching, ammonia emission simultaneously, while contributing substantially to farmer profits and climate resilience”, added Prof. Sutton from the UK Centre for Ecology and Hydrology, and Chair of the International Nitrogen Initiative.